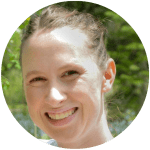 We had a tie last week for most popular link! 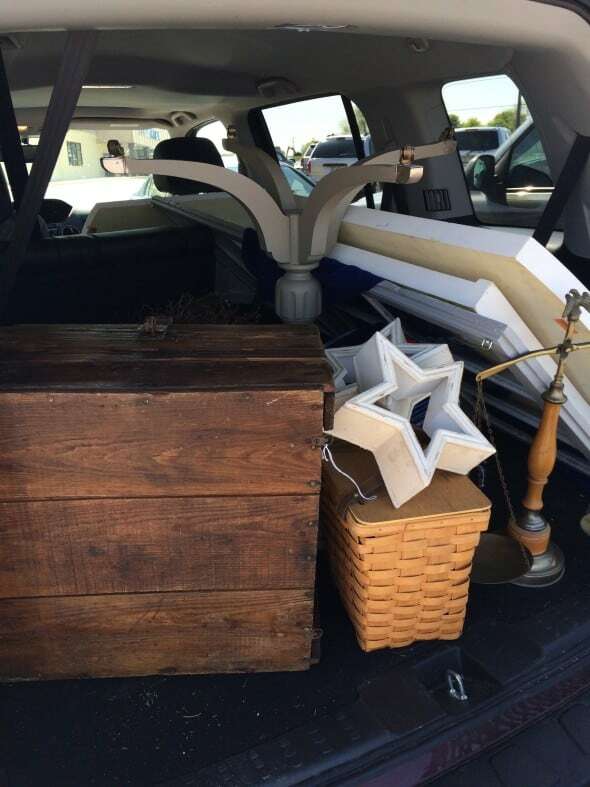 Thrifty To Nifty shared some of her yard sales finds in Home Decor Treasure Hunting. 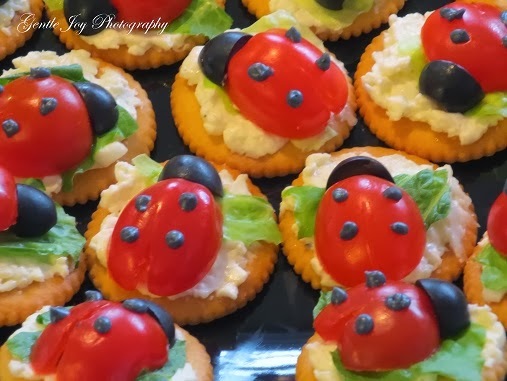 Gently Joy Homemaker shared these cute lady bug crackers and a lot of other cute snack ideas in her Fun Foods We Have Made. 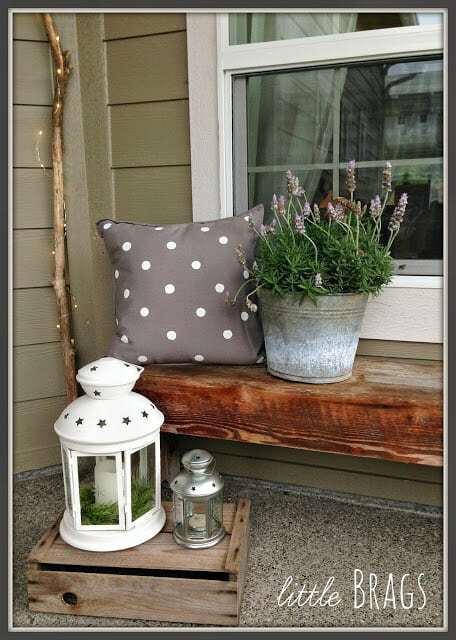 I just love these DIY Polka Dot Pillows that Little Brags shared last week! 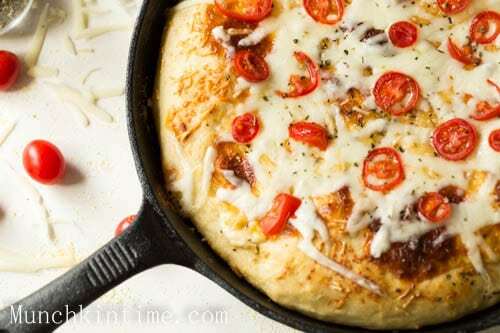 Doesn’t this Cast Iron 3 Cheese Pizza from Munchkin Time look delicious?! 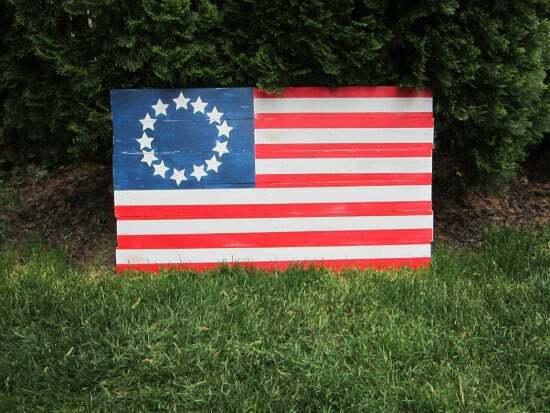 I love a good Pottery Barn Knock-Off and this Pottery Barn Flag Hack from HoneyComb Home is perfect for all the summer holidays! Thanks so much for hosting, Sydney! 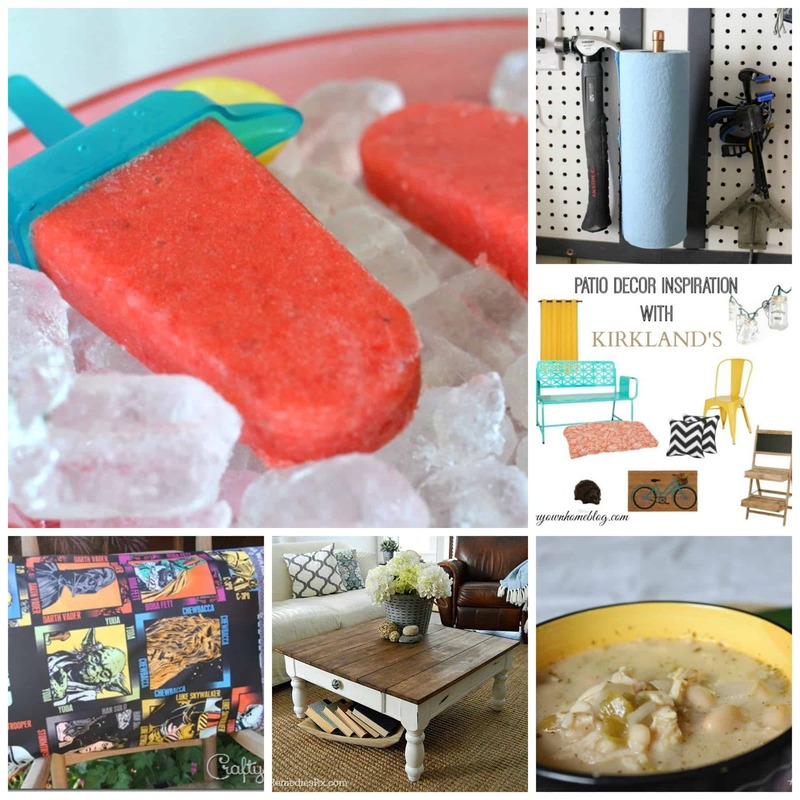 Amy | Canary Street Crafts recently posted…French Script Stenciled Tables & Giveaway! Thanks for stopping by Amy! I always love seeing the projects you link up! !